In 2010, Food & Wine named Alex Seidel – whose Denver restaurant Fruition had opened in 2007 – one of the 10 best new chefs in America. 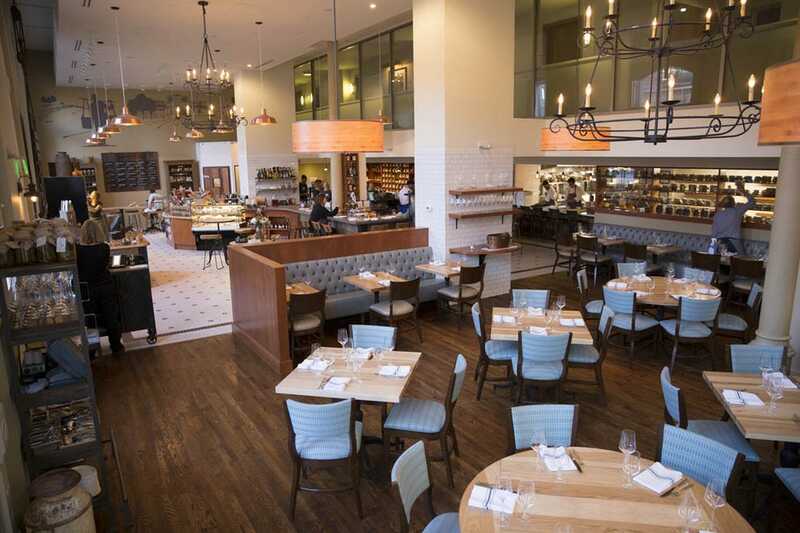 With its menu of upscale comfort food, Fruition was an instant success. As Seidel grew more passionate about the burgeoning farm-to-table movement, he did what few chefs have: he bought a 10-acre farm and became a hands-on farmer, producing fruits, vegetables and cheese and raising animals for his restaurant and for others. 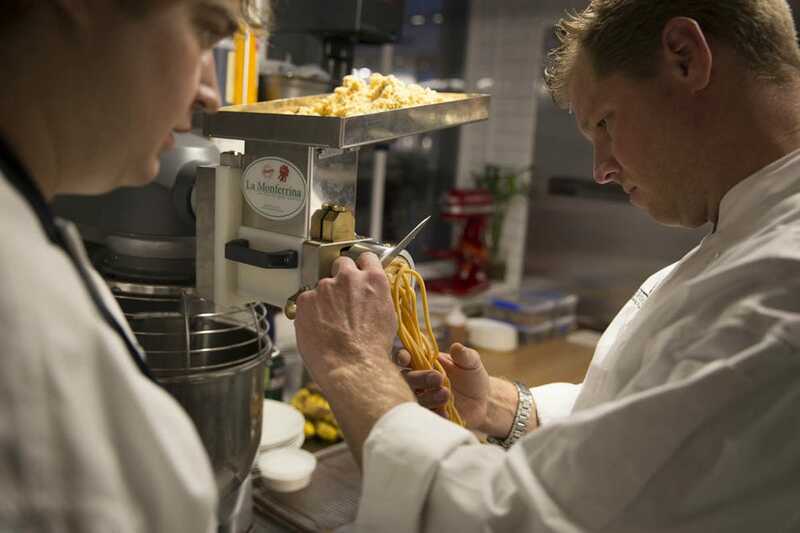 Now, with Mercantile Dining & Provision, he has brought these two passions – cooking and farming – together in one venue. 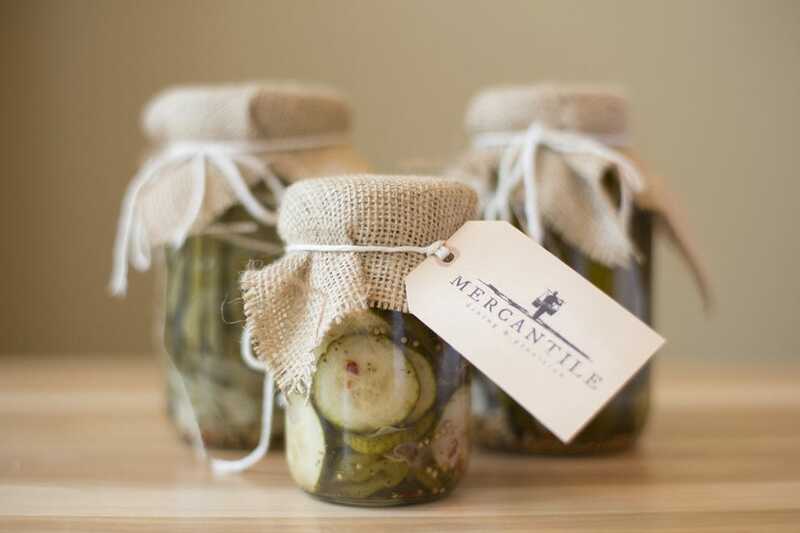 Mercantile Dining & Provision is a sophisticated dinner restaurant and a European-style market, where train passengers and others ambling through Denver's Union Station can grab a quick breakfast or lunch or pick up a gift of preserves or pickles to take to a friend. 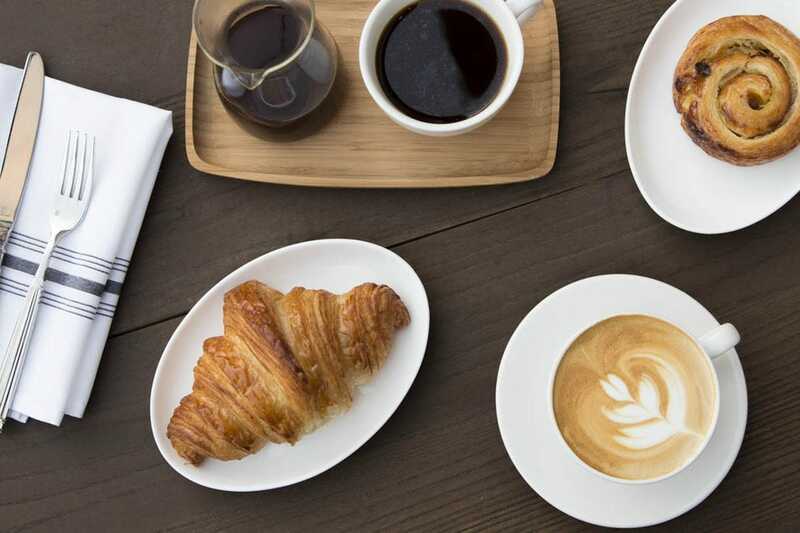 In order to foster those conversations, Seidel and Mercantile' Chef de Cuisine Matthew Vawter deliberately designed the open kitchen so that patrons and cooks would engage in conversation. That makes it possible for everyone to get into the true heart of what this restaurant is about: great food that's approachable. 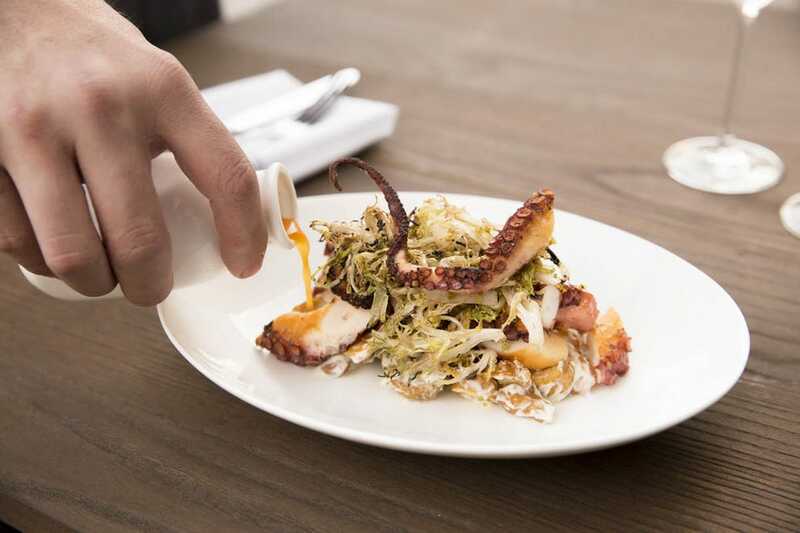 The menu is exactly that – a showcase of contemporary and complex yet very approachable dishes. There's Spanish octopus, red wine-braised short ribs, Olathe corn risotto and house-made pasta. There are snacks (two to three bites), as well as traditionally sized appetizers, and there's a section devoted to family dinners for two or more, served family style. 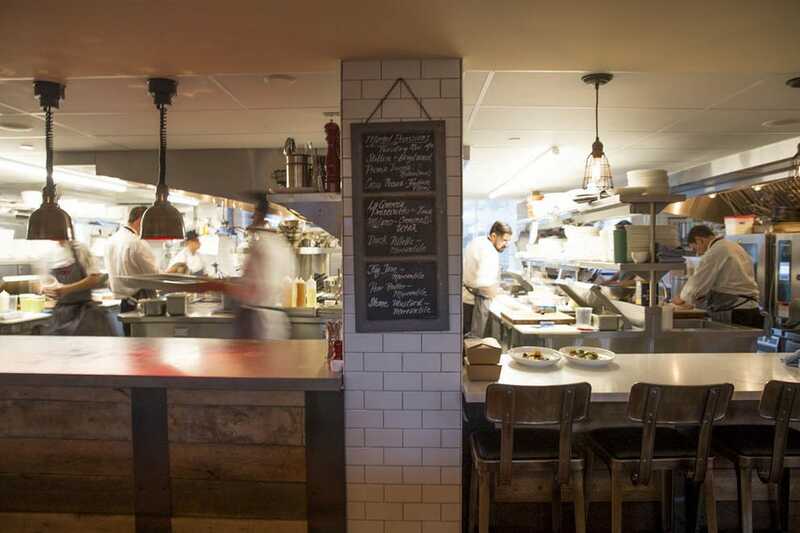 Seidel and his cooks offer a range of items made in-house that are used in the restaurant and sold in the market. Market customers can take their purchases out to the seating in Union Station or back to their offices, but they can also take a seat and relax for a bit on this casual side of Mercantile. The market has a wide variety of breakfast and lunch nibbles to choose from. Pantry shelves and coolers are stocked with sandwiches, sodas, yogurt and even chocolate pot de creme. There's a coffee bar with espressos and other coffee drinks, including some for ages 21 and up only. There are also items to take home or give as gifts: olive oils, vinegars, sea salt, honey, bulk herbs and spices, coffee, tea and handcrafted caramels and chocolates. 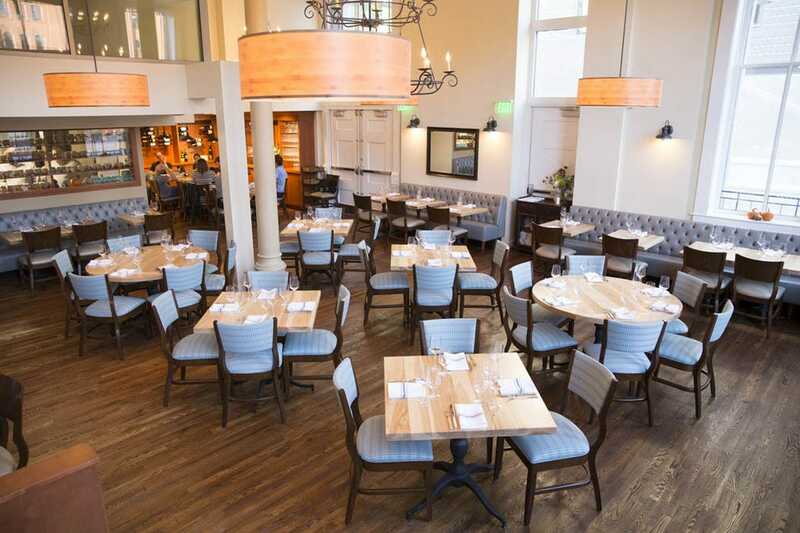 Some of the preserved foods come from Seidel's Fruition Farm in Larkspur, Colo., where the dynamic connection between farm and restaurant supports and drives both. Sheep, heritage breed pigs, bees, herbs, fruits and vegetables are raised on the farm, which produces honey and three types of sheep's milk cheeses, among other things. Although neither Seidel nor anyone else on the farm knew about cheese making or farming when they started, one of the cheeses has already won awards. That's not surprising, considering this chef has managed to combine his passions into one of Denver's most versatile restaurants. 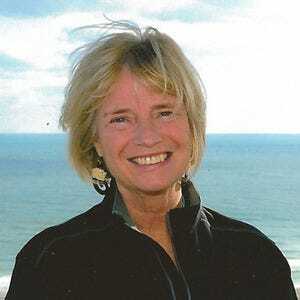 Christine Loomis has been writing about Denver for 20 years. The new Union Station has become an instant favorite.